Stay up to date with everything happening with Glencoe through their various Facebook, Twitter and YouTube updates. 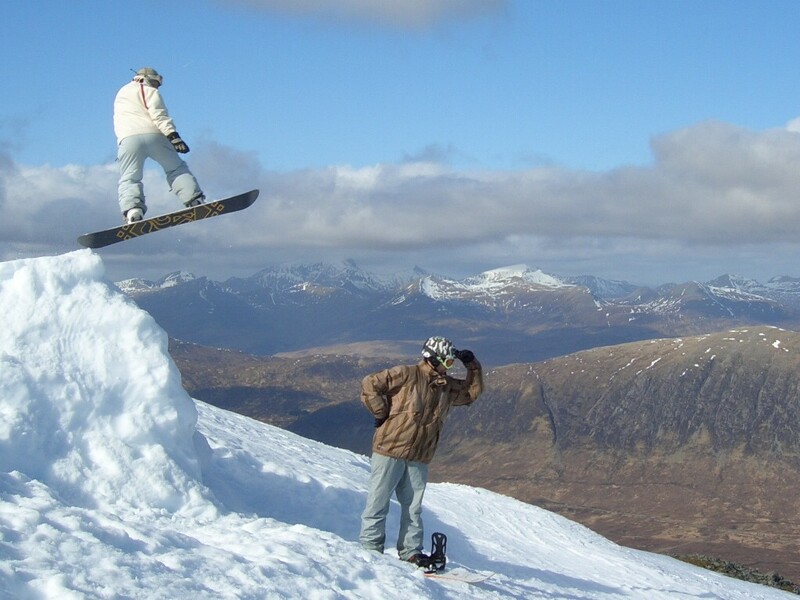 Get Snow Reports, Powder Alerts & Powder Forecasts from Glencoe straight to your inbox! This extreme snowsport is gaining momentum across the world - the buzz is huge! Scotland opened for skiing on Saturday; Cairngorm has most terrain open at present. Lovely conditions over majority of mountain. Loose powder snow, only thin on lower mountain but still great fun . Very few icy patches apart from Rocky summit area.